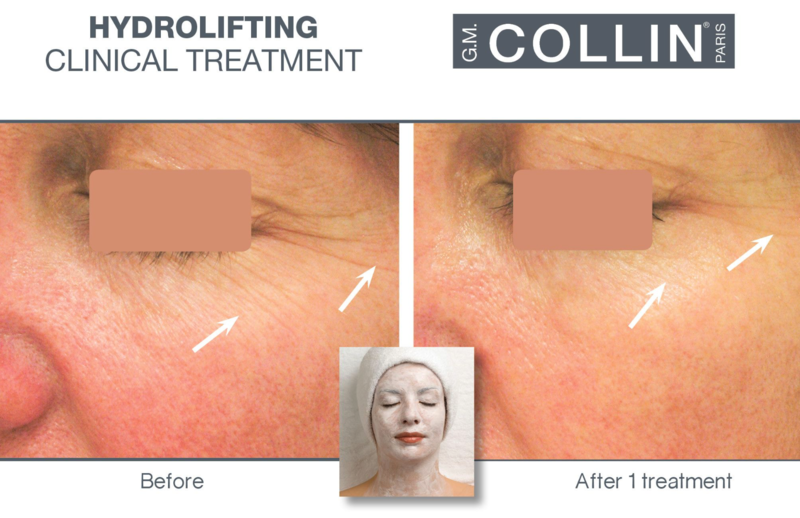 Hydrolifting is a unique clinical treatment that was specifically formulated to visibly firm the face and neck skin. The intensive hydration causes the skin to be more radiant and revitalized. Hydrolifting also improves the skin’s elasticity and improves the appearance of fine lines and wrinkles. This is the perfect facial if you are concerned with sagging skin. Sun damage and aging can cause the skin to lose its elasticity and become saggy. This facial is the must have facial for this concern. Why go about your day knowing your skin could look and feel much better when you don’t have to? We’d love to show you how awesome this treatment is so book in today! After your treatment is complete make sure you ask the person at the front desk about a custom product tour! We will show you all of the exclusive products we have and help you put together the best combination for your skin goals!